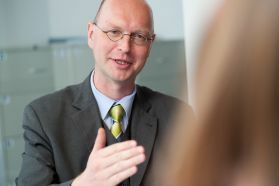 Carsten was born in Lüneburg and studied law at the University of Trier with a focus on commercial and corporate law as well as competition and antitrust law. 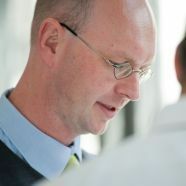 After having served his legal traineeship (Referendariat) in Duisburg and Düsseldorf he joined ADVOS in 2000. He qualified as a German lawyer (Rechtsanwalt) in 2001 and specialized in transport and freight forwarding law including logistics law. His main area of interest is the liability of freight forwarders, carriers and courier express & parcel service companies (CEP). Furthermore he advises in all aspects of airfreight law. Carsten is Certified Specialist in Transport and Freight Forwarding Law and member of the German Association for Transport Law. 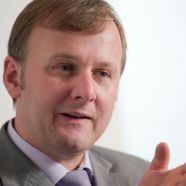 Carsten is lecturer at the German Attorney Academy (DeutscheAnwaltAkademie) where he is covering the area of courier, express & parcel services. 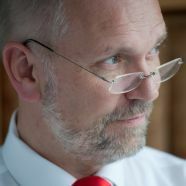 He has been co-author of the "juris PraxisReport Transportrecht" since this was stopped in 2016. Christof was born in Frankfurt / Main and studied law at the local university with a focus on corporate and labour law. He served his legal traineeship (Referendariat) in Darmstadt and finished his doctorate at the universities of the Saarland and Frankfurt / Main. 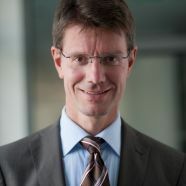 He qualified as a German lawyer (Rechtsanwalt) in 1992 and is member of the Bar Association Frankfurt / Main. Christof is Certified Specialist in Labour Law. 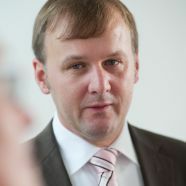 Andreas was born in Frankfurt / Main and studied law at the local university in the specialized field of commercial law. 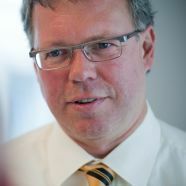 He served his legal traineeship (Referendariat) in Frankfurt / Main and qualified as a German lawyer (Rechtsanwalt) in 1992. 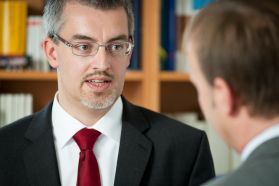 Andreas is Certified Specialist in Building and Architectural Law. He completed successfully the bar specialization course on Transport and Freight Forwarding Law and is member of the German Association for Transport Law. Martin was born in Sulingen near Bremen. He studied law at the Universities Passau and Bonn with a focus on commercial and corporate law as well as competition and antitrust law. Martin served his legal traineeship (Referendariat) in Düsseldorf , Columbia, Charleston and Greenville (South Carolina). After initially working for our law firm as a legal trainee he qualified as a German lawyer (Rechtsanwalt) in 1997 and became a member of the Bar Association Düsseldorf. Right from the beginning he specialized in logistics law, transport and freight forwarding law as well as insurance and commercial law. His main area of interest is the field of heavy and special transports. 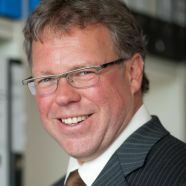 Martin is Certified Specialist in Transport and Freight Forwarding Law as well as Certified Specialist in Insurance Law. He is co-author of several bond financing brochures. Erk studied law in Frankfurt / Main where he also served his legal traineeship (Referendariat). 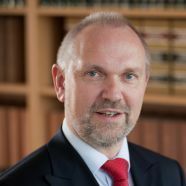 He qualified as a German lawyer (Rechtsanwalt) in 1990 and began his career in a law firm with focus on labour, corporate, commercial and tax law. After founding his own law firm in 1992 he decided to enter a regional partnership under the name of ADVOS Rechtsanwälte in 2002. 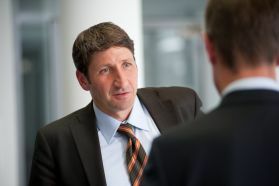 He is member of the Frankfurt Bar Association and the Frankfurt Attorneys' Association. Erk is Certified Specialist in Labour Law. Michael studied law at the University Osnabrück with a focus on commercial law and European history of law. He served his legal traineeship (Referendariat) in Brandenburg. 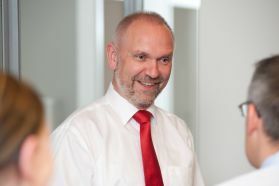 Michael started his career as a legal counsel for Kombiverkehr (Multimodal Operator in Frankfurt/Main) from 1997 to 1999. In 1999 he spent a short time as a quality assurance representative in his parental freight forwarding company implementing a quality management system according to ISO-standards. 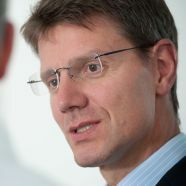 From 1999 to 2001 he worked as a specialist adviser and underwriter for the insurer HDI (Berlin) in the fields of carrier’s liability and industrial liability. In 2000 Michael earned his doctoral degree with a thesis on carrier’s liability in respect of multimodal transports rail / road. Since 2001 Michael has been working as a German lawyer in Hamburg before he joined ADVOS in 2004. Michael is Certified Specialist in Transport and Freight Forwarding Law as well as Certified Specialist in Insurance Law. His main fields of interest are all aspects of railway transportation. "Die Begründung gesetzlicher Pfandrechte an Dritteigentum im Speditions- und Frachtrecht", Transportrecht 2005, S. 108 ff. 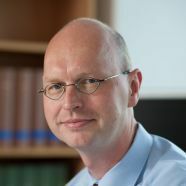 Jürgen was born in Kassel and studied law at the University of Göttingen with a focus on commercial and corporate law as well as competition and antitrust law. After finishing his studies he gained first practical experiences by completing internships at a freight forwarding company and an insurance broker. Since then he is particularly focused on transport law and carrier’s liability. In 1987 Jürgen earned his doctoral degree with a thesis on freight forwarder’s liability. During that time he served his legal traineeship (Referendariat) in Hamburg and Washington D.C., USA. 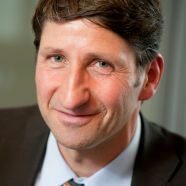 In 1988 he qualified as a German lawyer (Rechtsanwalt) and started his career as an associate lawyer in an international business law firm in Düsseldorf. In 1991 he founded his own law firm which is now known as ADVOS law firm. 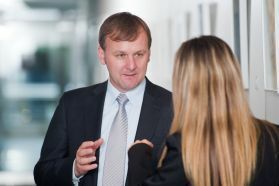 Jürgen's practice has a particular focus on carrier's liability and legal advice on and drafting of contracts, in particular insurance contracts. 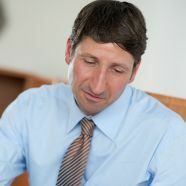 He is co-author of a commentary on the CMR (Thume (Publ.) commentary on CMR) and co-Author of another commentary on transport law. 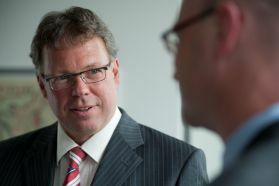 Jürgen is Certified Specialist in Transport and Freight Forwarding Law as well as Certified Specialist in Insurance Law. Furthermore he is chairman of the pre-audit certification committee in respect of prospective Certified Specialists in Transport and Freight Forwarding Law. 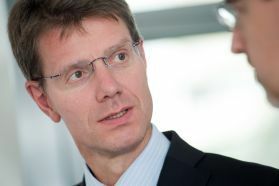 Since 2008 he is board member of the German Association for Transport Law.